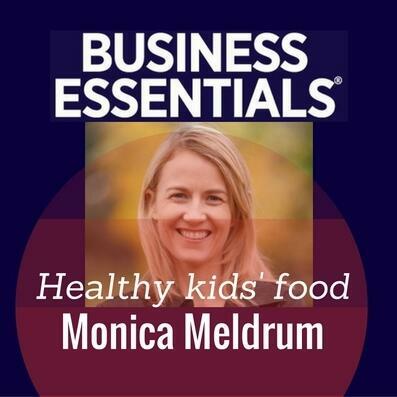 Audioboom / Healthy kids' food - healthy business! Healthy kids' food - healthy business! A passion for doing the right thing has resulted in a successful health food business. Monica Meldrum has stuck to her principles of matching profit and purpose to be Australia’s leading children’s organic snack producer. Monica explains the inspiration behind ‘Whole Kids’ and how she’s managed to get her produce into major airlines and on the shelves of Australia’s leading supermarkets.